Give up air guitar and unleash your inner Hendrix. 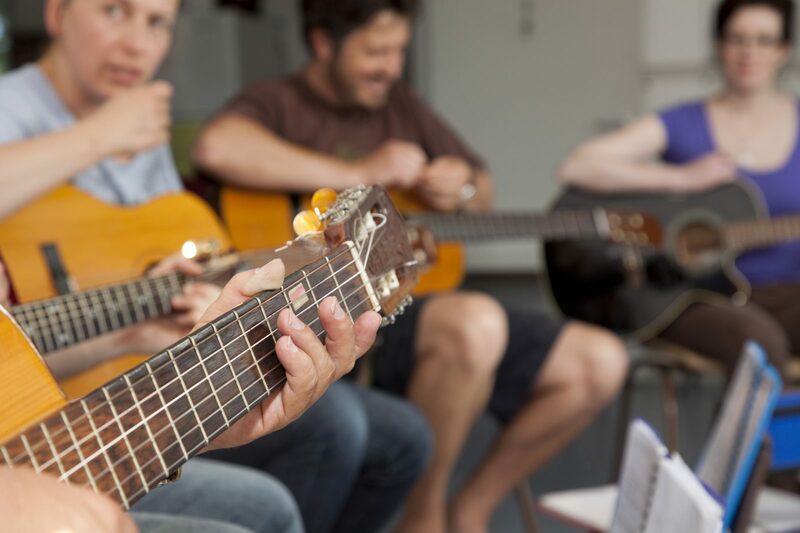 Learn the basics of playing the most popular instrument on the planet. This class focuses on experiencing the feel of the left hand and changing between chords in the keys of G and C fluently. 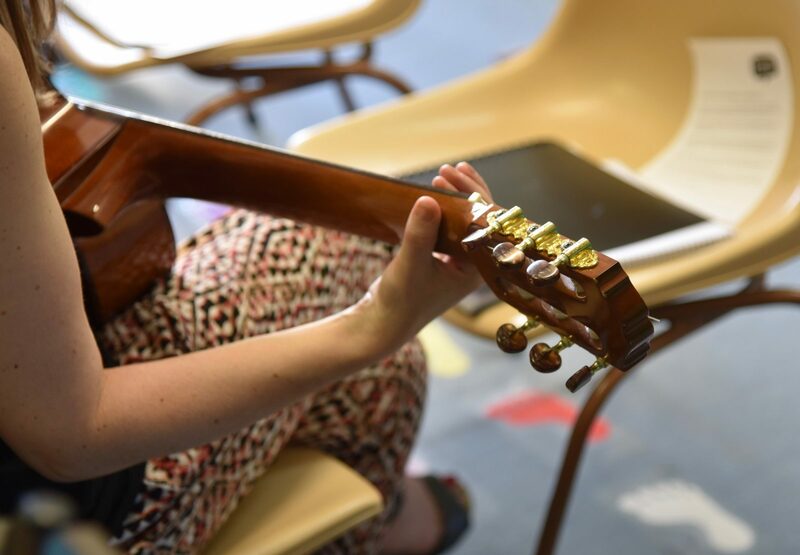 Suitable for those who are absolute beginners, get started and learn a few tunes as you begin your musical journey. Enjoy a small class size. Phillip Cortes completed a Bachelor of Music with honours majoring in Music Performance. Phillip has depth in knowledge of both classical and jazz techniques, as well as choro, a Brazilian style of instrumental popular music. 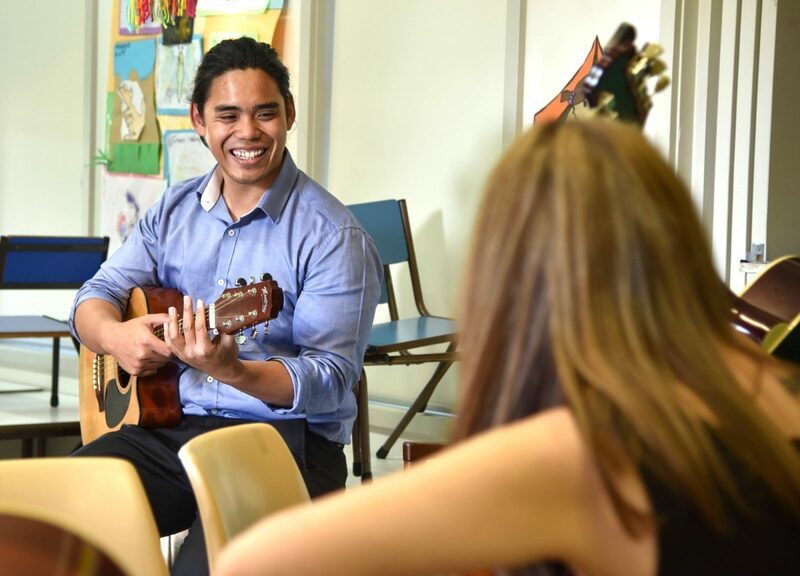 Phillip has been teaching at YCC since 2013 and has enjoyed passing his knowledge of music onto the community.